The filming of an Asian-inspired horror film continues in downtown Buffalo. 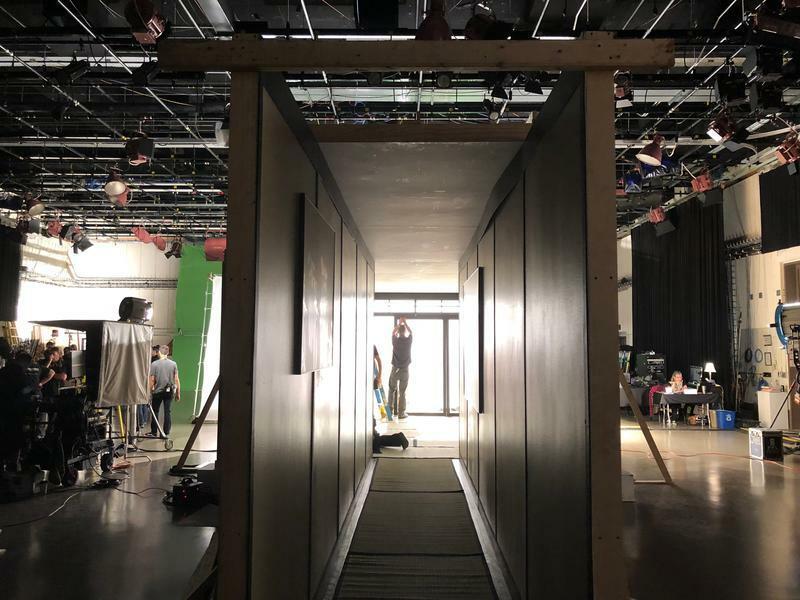 Work on the film is taking place across the region and creating dozens of local jobs. Mozee's Ultimate Family Daycare has been shut down and will not be reopening after a toddler was seriously injured Monday. 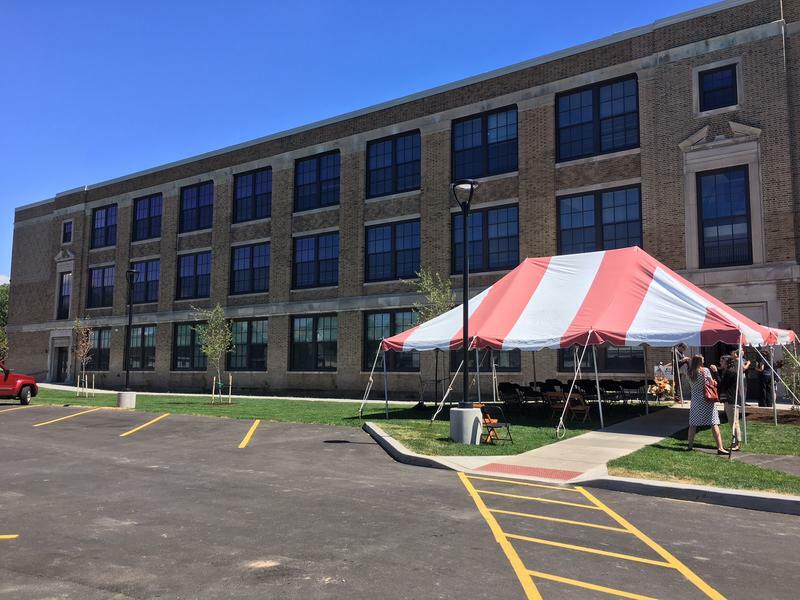 The daycare, at 83 Glenwood Avenue in Buffalo, and it's ability to operate has been revoked by the New York State Office of Child and Family Services. Lt. Gov. 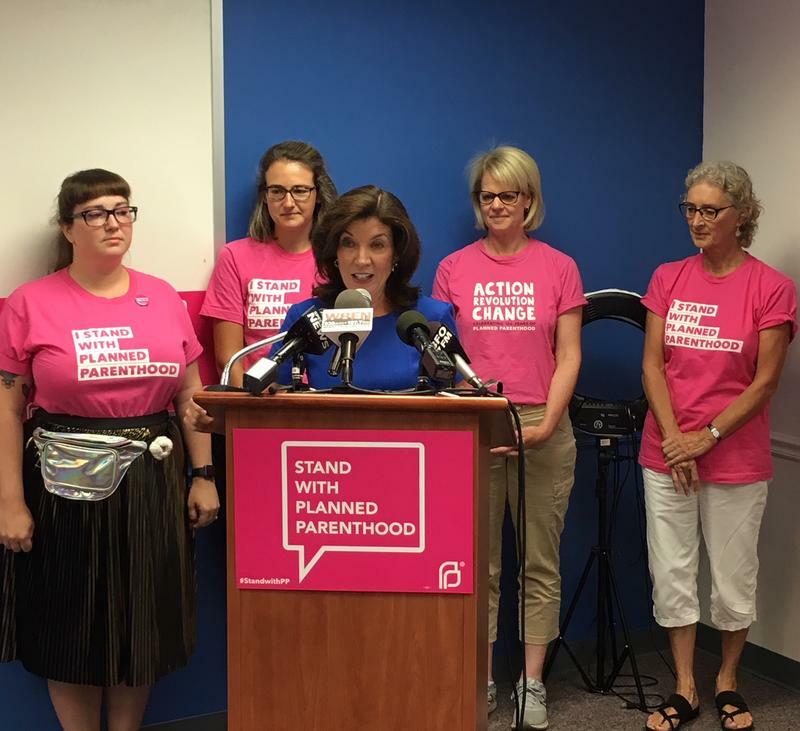 Kathy Hochul was in Buffalo Monday pushing for the Reproductive Health Act to be passed in Albany. Why do men outnumber women in elected office? 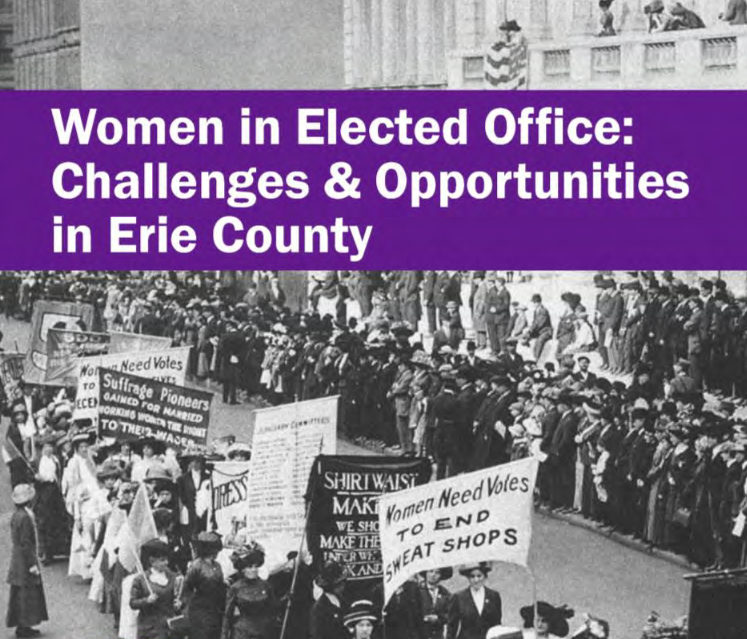 Even though there are slightly more women than men, in Erie County, a new report shows most elected offices are held by men. 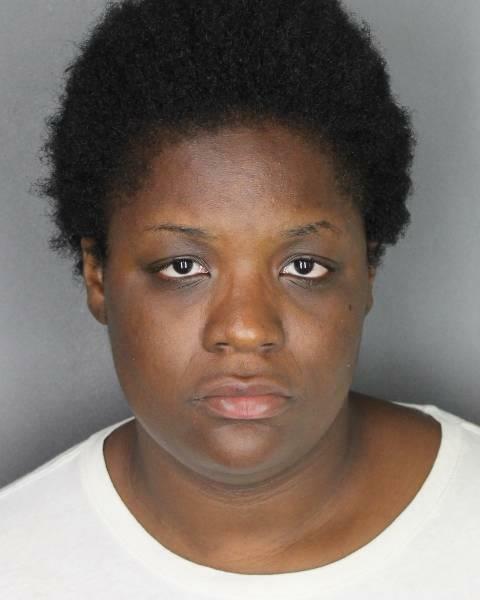 The mother of a Buffalo toddler who died this week from blunt force injuries is now the second suspect to be charged in the boy's death. 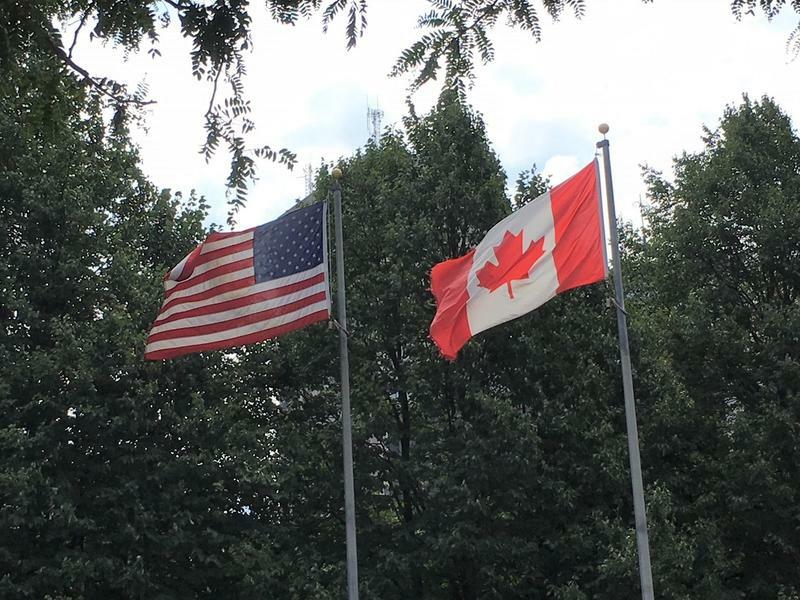 Some of the region's first responders are now working under a new contract. 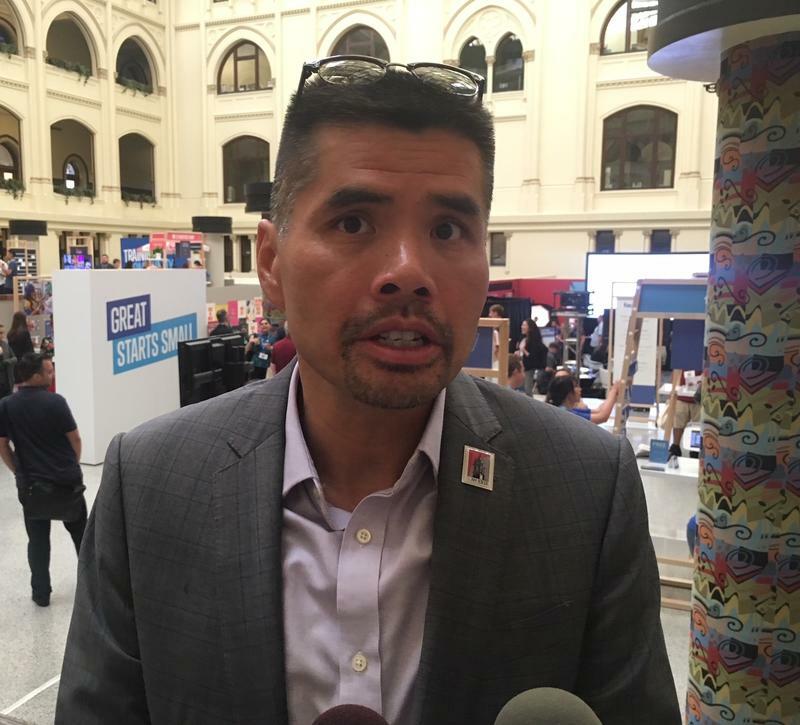 American Medical Response and Teamsters Local 449 have signed off on a new collective bargaining agreement. AMR is also launching a new jobs initiative. 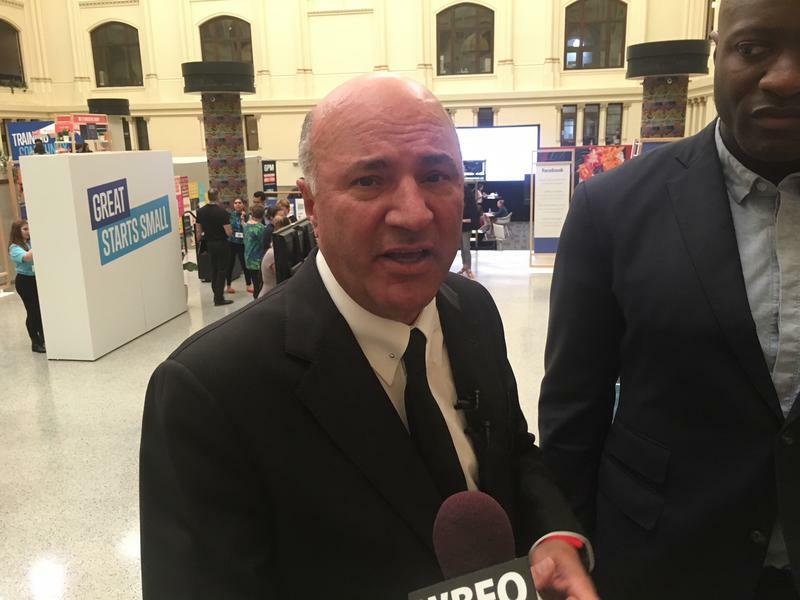 Some local entrepreneurs looking to grow their businesses picked up some free tips from billionaire investor Kevin O'Leary from the ABC television show "Shark Tank." O'Leary headlined the kickoff of Facebook's Community Boost event being held in Buffalo this week. A new Digital Marketing Certificate will soon be available at SUNY Erie Community College. 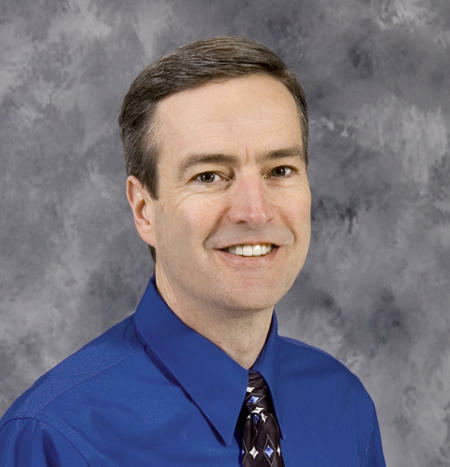 Its President, Dan Hocoy says, the college is partnering with Facebook to offer the program which will be a part of SUNY Erie's Workforce Development offerings. Hocoy says, it will include in-demand digital skills in social media marketing. The transformation of Niagara Street, where it overlooks the Black Rock Canal, on Buffalo's West Side, is continuing. 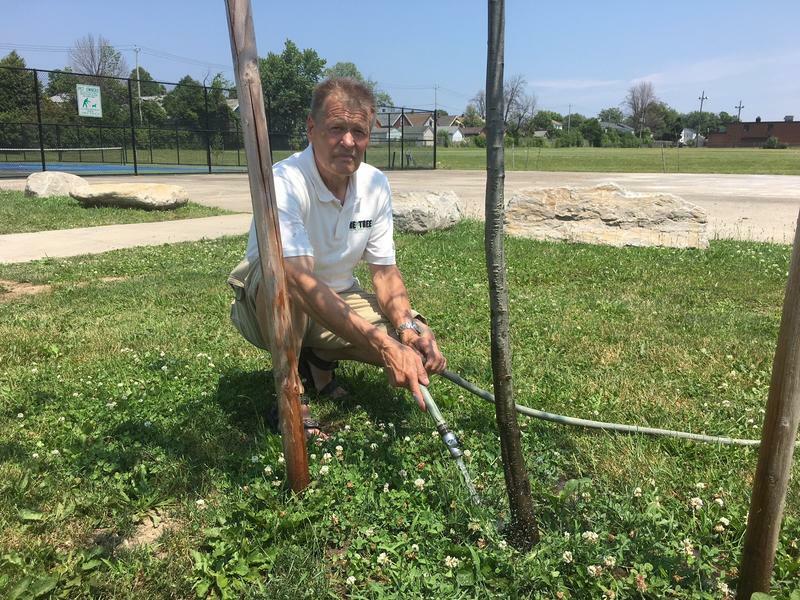 After leading the effort to replace thousands of trees killed during the October Surprise snowstorm of 2006, Paul Maurer is now working to save some newly planted trees from the ongoing heat wave. Local utilities are also encouraging customers to conserve power during the heat wave because it puts additional strain on the power grid. Is ride-hailing delivering on its promises? 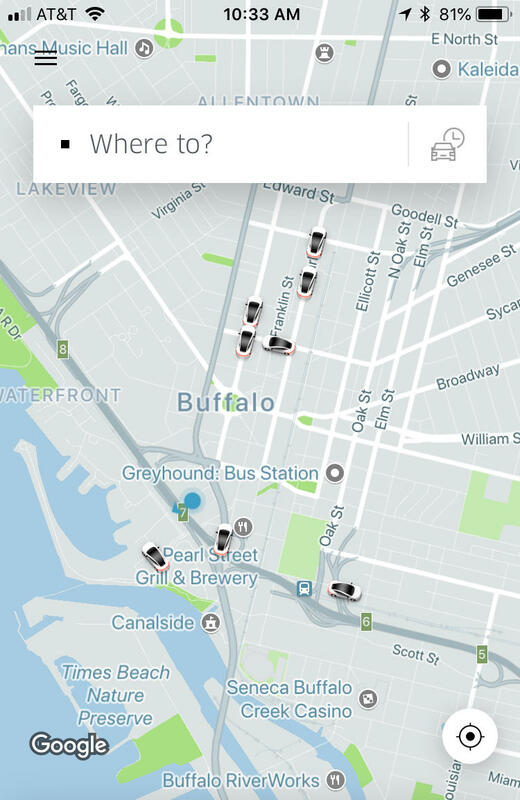 It's been one year since a change in state law allowed ride-hailing companies to begin operating in the Buffalo area and across all of Upstate New York. But has the service delivered the benefits that were promised? This week marks the return of the Miss New York competition to downtown Buffalo, with two dozen contestants from across the state taking part. Just four days before its deadline, the 2018 Catholic Charities Appeal has surpassed its goal. 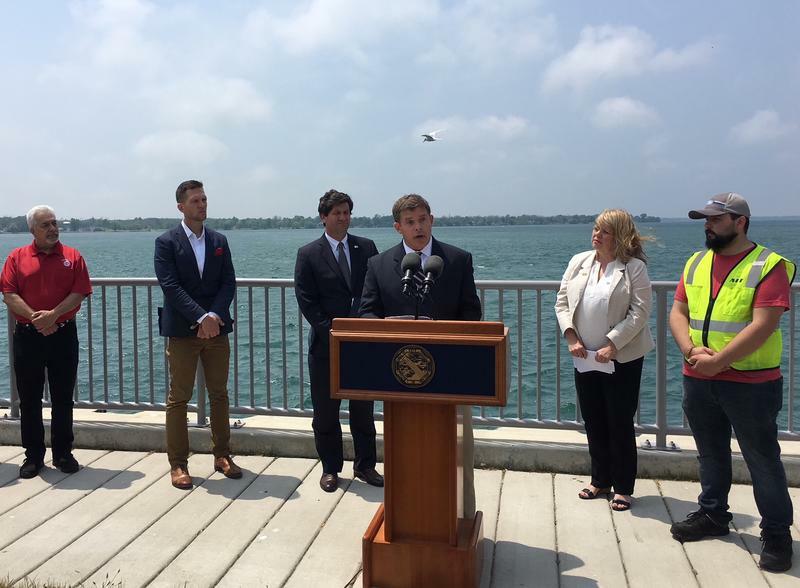 Erie County Comptroller Stefan Mychajliw says warm weather is bringing out shady contractors. Mychajliw says con artists often approach seniors by offering deals on home improvements paid in cash. 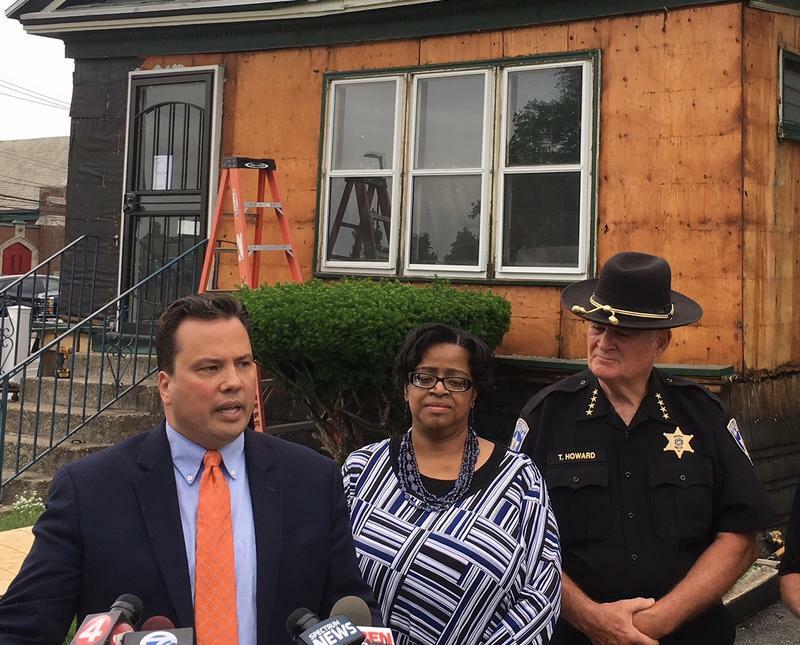 A new community policing initiative was rolled out in Buffalo Wednesday as part of the city's first Clean Sweep of 2018. 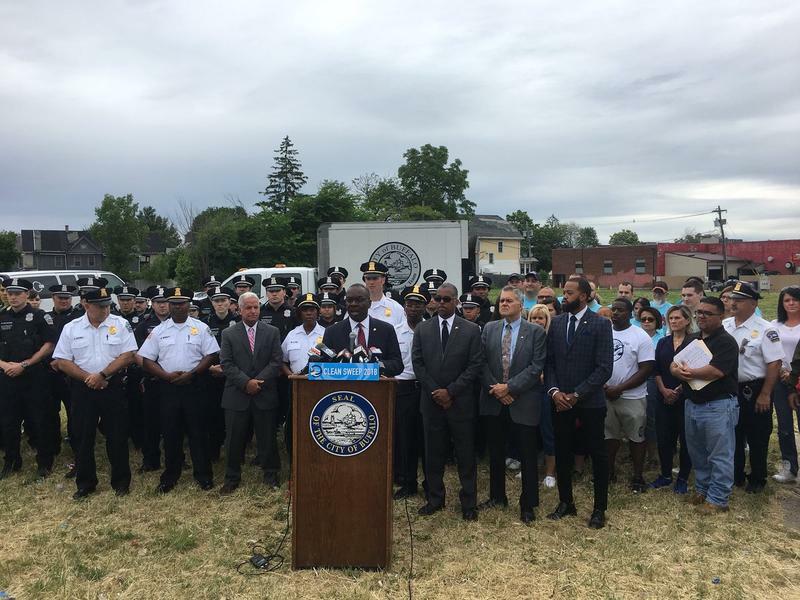 Police Commissioner Byron Lockwood says the Buffalo Police Department Neighborhood Engagement Team, or BPD NET, will provide high visibility foot and mobile patrols in city neighnorhoods. 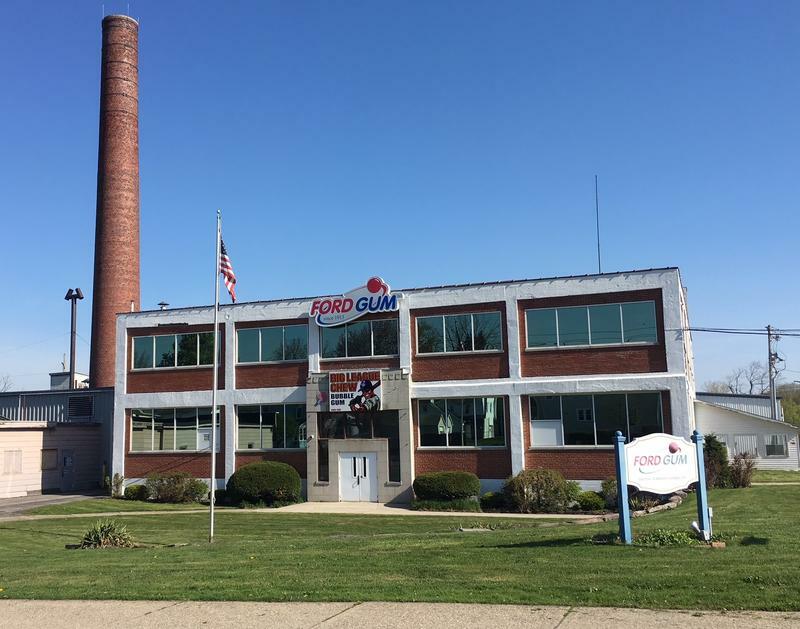 Many people have childhood memories of buying gum from a gumball machine. But they're not as common in stores as they used to be. So will gumballs be sticking around much longer? There's only one company in the United States still making them. 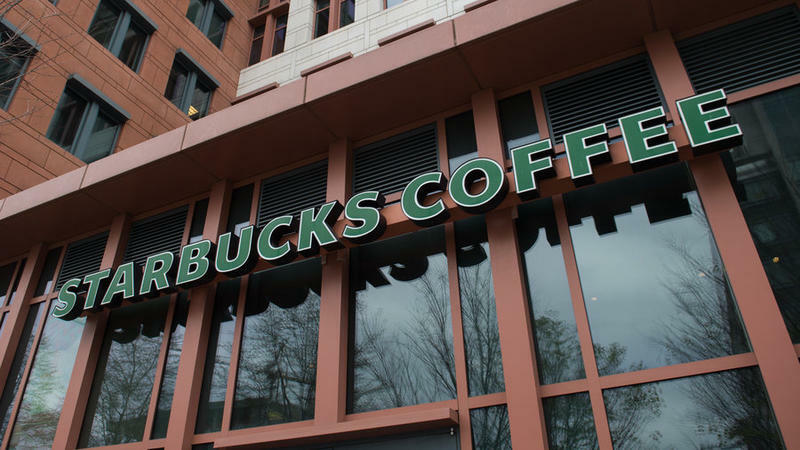 It's right here in Western New York - and they've been expanding their lineup to keep up with changing tastes. A push is underway in Niagara County to get more people involved in sharing their technology to fight crime. 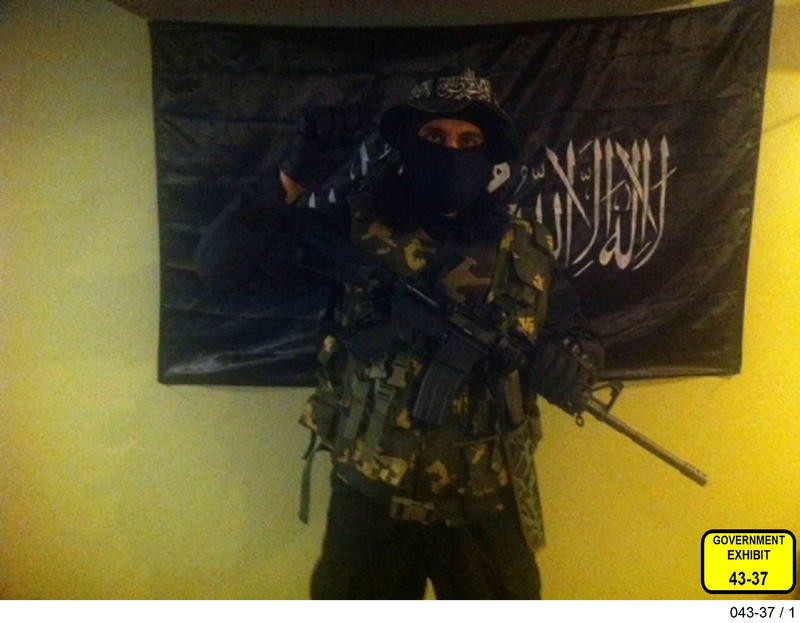 A judge, in Buffalo, has sentenced a local man to prison for supporting a designated foreign terrorist organization. 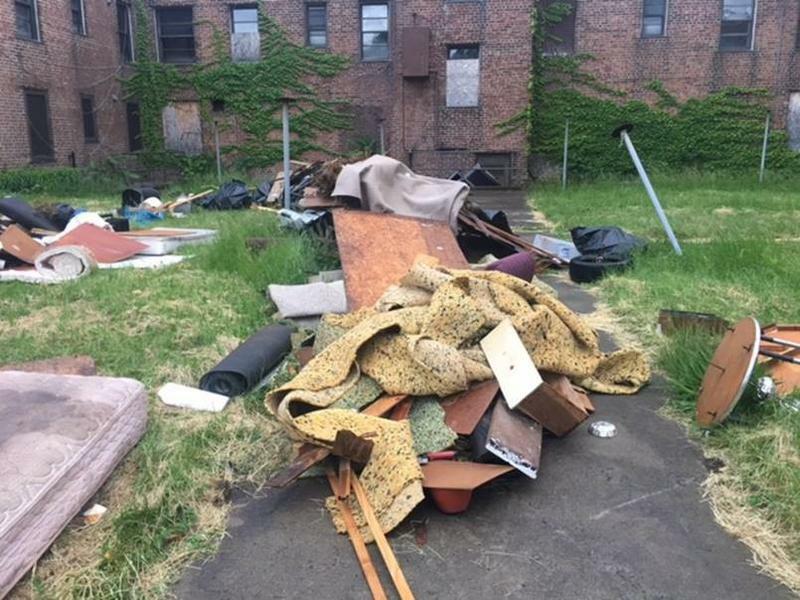 The current head of the Buffalo Municipal Housing Authority says he's not sure what Congressman Brian Higgins is calling for at the Perry Homes. 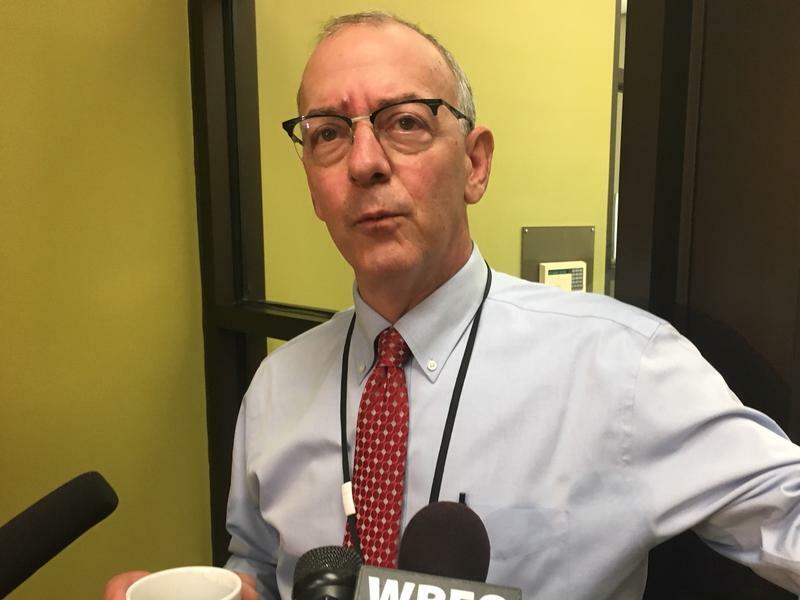 An incident inside the downtown Auto Bureau, late last week, could lead to tighter security at all of the Erie County Bureaus. The Hutch Tech High School student facing a felony count of Making a Terroristic Threat was scheduled to appear, Wednesday, in Buffalo City Court. 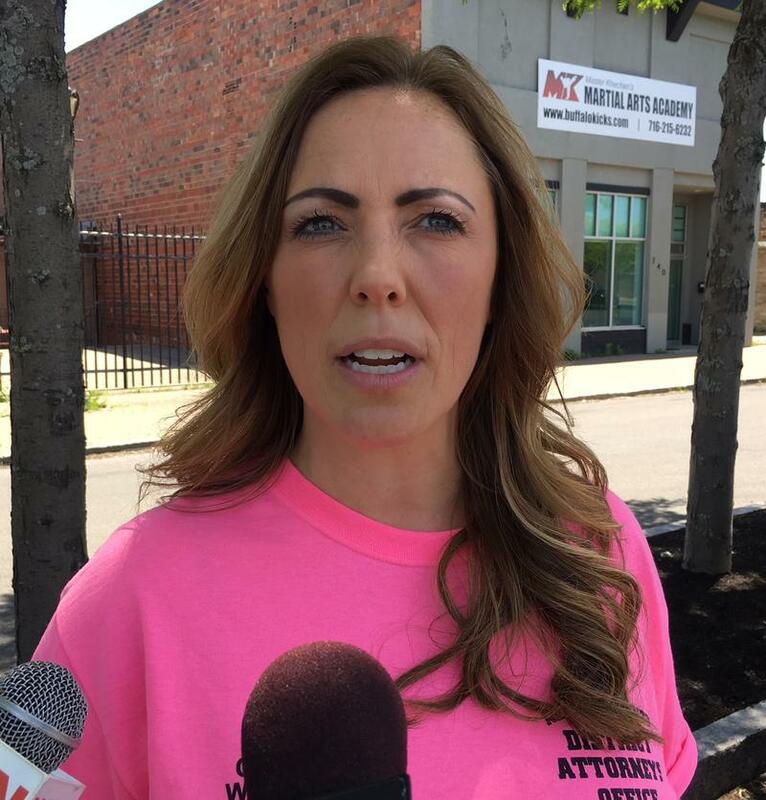 But Judge Amy Martoche granted a request for Youthful Offender Status for the 17-year-old male and decided to hold a pretrial conference in private to protect the student's identity. He was arraigned Saturday, after allegedly creating a fake Facebook account and posting a threat toward Hutch Tech which led to a lockdown at the school, Friday. 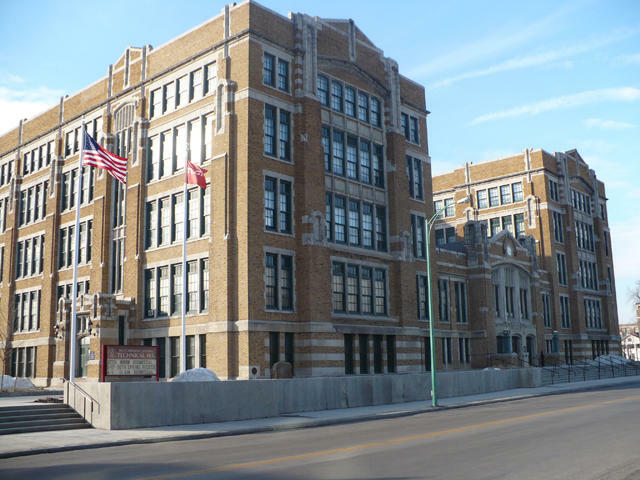 According to Buffalo Police, the student confessed to making the threats. A fatal fall from a third story nursing home window is being investigated by Buffalo Police. 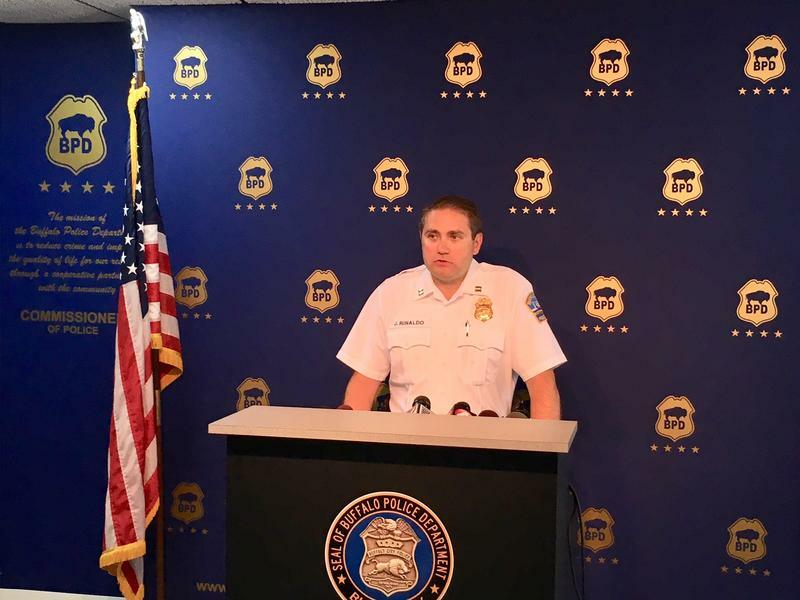 Captain Jeff Rinaldo says, 87-year-old William Strasner was found lying in the parking lot of the Emerald South Nursing and Rehabilitation Center, on Delaware Avenue, just before 6 a.m., Monday morning. 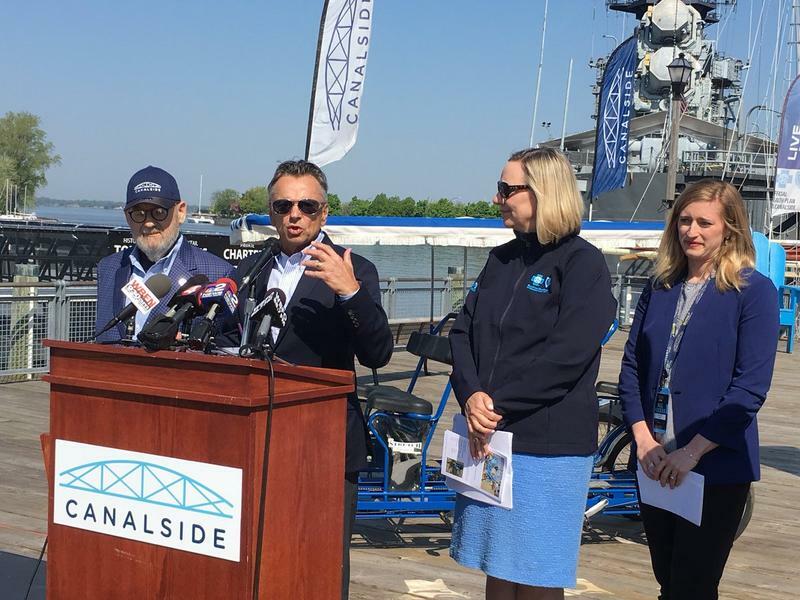 The list of activities at Canalside this summer includes a birthday bash for the popular waterfront destination this Memorial Day weekend.